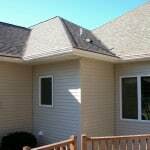 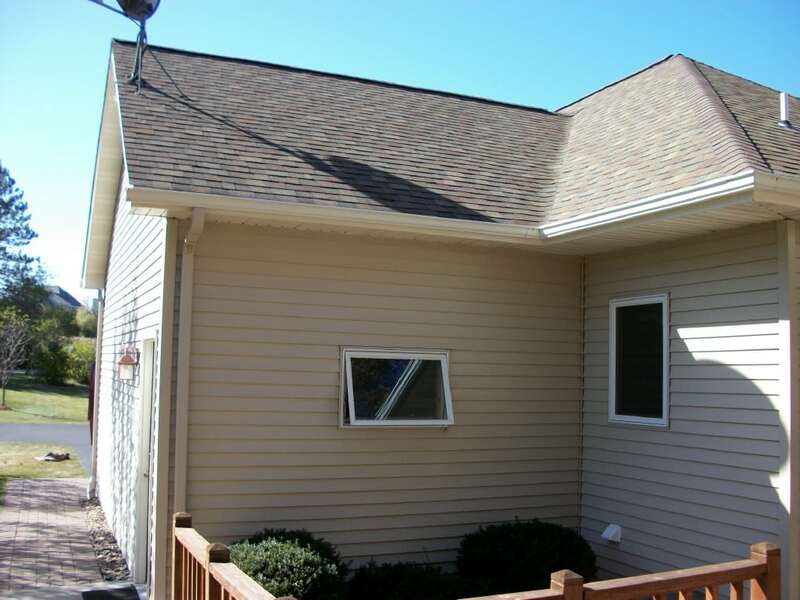 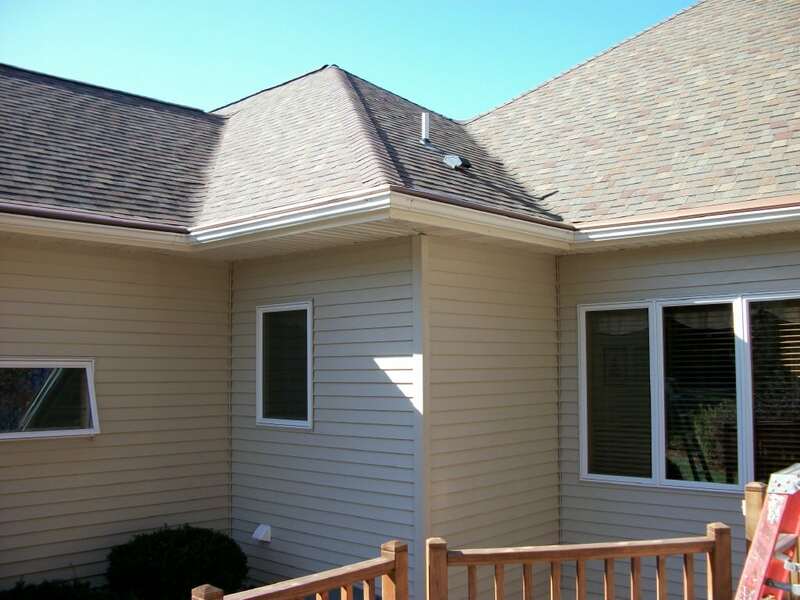 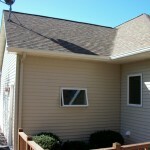 This customer was located in Hudson, WI and came to us for Leaflock Gutter Protection and Seamless Gutters. 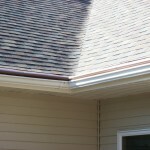 Landscaping was an issue at this residence due to water run off from the roof. 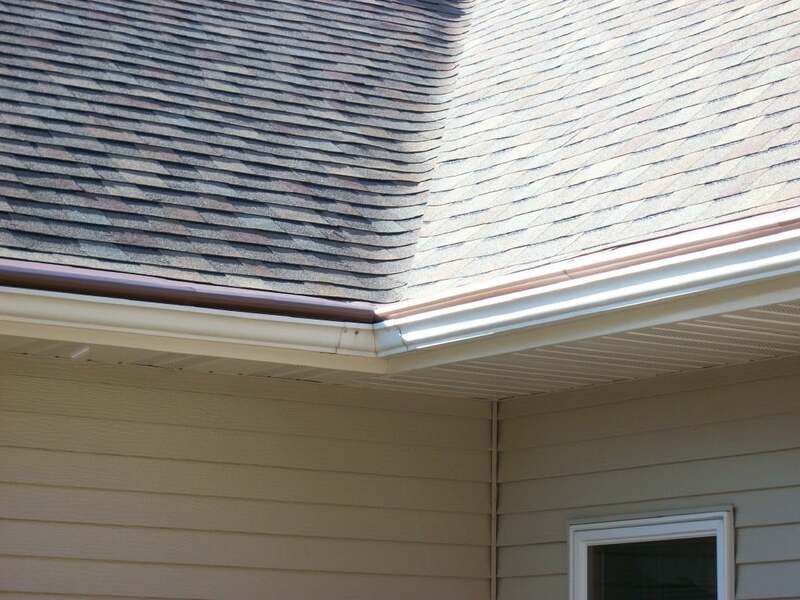 We installed the Leaflock Gutter Protection System and Seamless gutters, and the customers water run off issues disappeared.